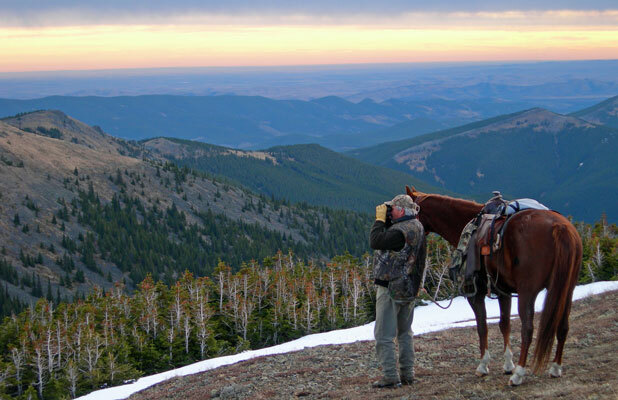 Trophy Mule Deer, Whitetail, Pronghorn Antelope, Cougar, Moose, Elk and more! The 2017 Photo Album is now online! Your license is always guaranteed, there are no draws to enter. When you book your hunt, the dates and species that you choose are confirmed. Mule Deer, Whitetails, Antelope, Moose, Elk, Bears and Cougars - Alberta is like nowhere else; great trophy quality, spectacular scenery. Variety defines Alberta, discover the many ways there are for you to experience it. Double Diamond Outfitters is ready to be a part of your future hunting plans. The current price list is available on our booking page. Please contact us for references and available openings. We'd love to hear from you! Be sure to visit our Photo Gallery ! Browse through the collection of annual Photo Albums. The series of trophy photos tell our story, and that of the hunters who have joined us in the past.